Price Reduced! 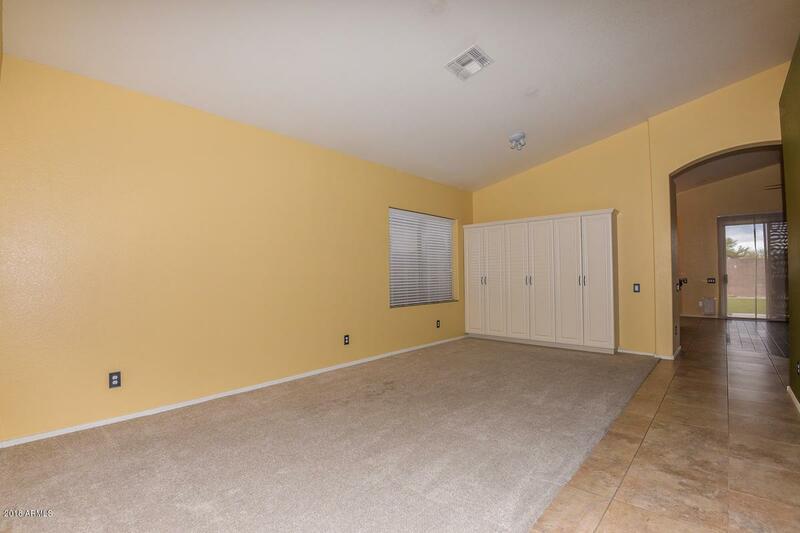 Be sure to ask about the paint and carpet allowance! 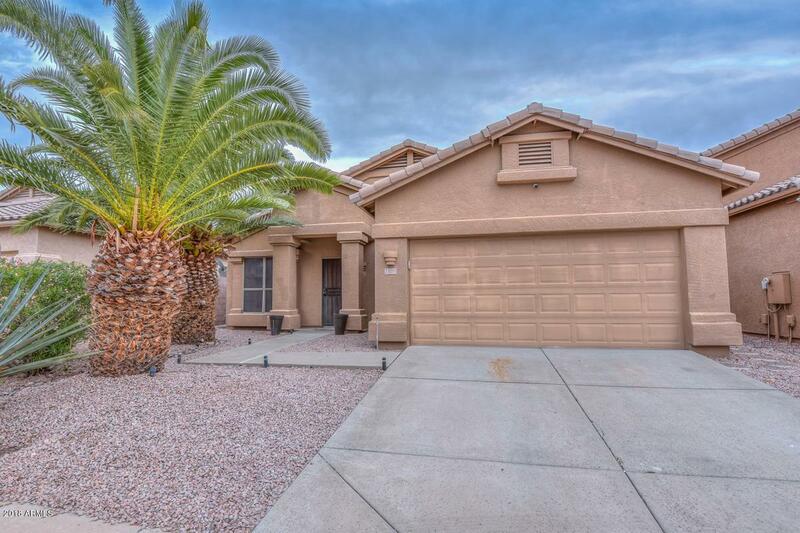 Charming home in a highly coveted north Phoenix location. 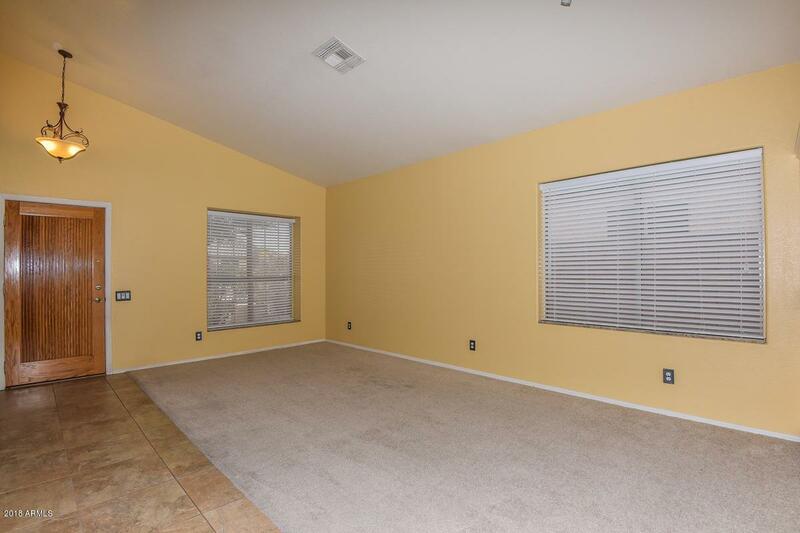 This three bedroom, two bathroom home features an open, single level floorplan. 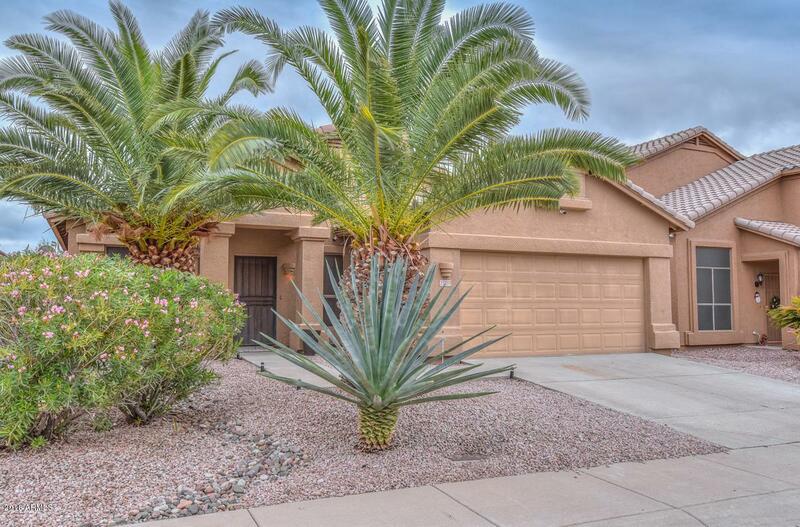 Highly upgraded kitchen features beautiful maplewood cabinets, stainless steel appliances and quartz countertops. Master bathroom also features maplewood cabinets . Upgraded electrical and plumbing fixtures throughout. Roof was replaced May 2018 includes transferrable 10 yr warranty. Newer water heater. Custom interior paint. Award winning Paradise Valley School District. Come see this terrific home today!